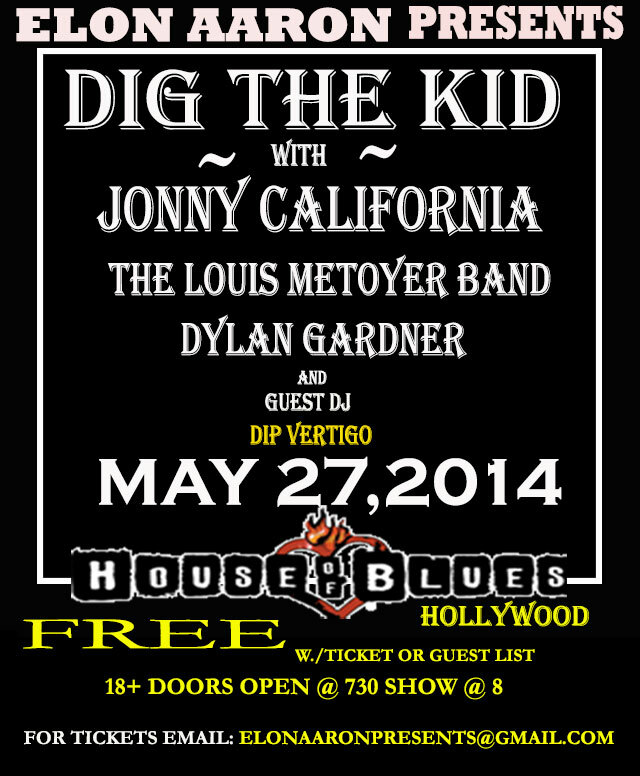 Come rock out on the famous Sunset Strip at the House of Blues and experience the hottest Pop, Funk, Folk and Indie Rock artist with Guest Dj Dip Vertigo who’s definitely one of a kind. The up-and-coming EDM dj is a classically trained opera singer who performs over his incredible self produced beats. FREE with RSVP or $5.00 at the door which is practically free for the House of Blues. Up and coming POP sensation, Dylan Gardner will be kicking off the show. 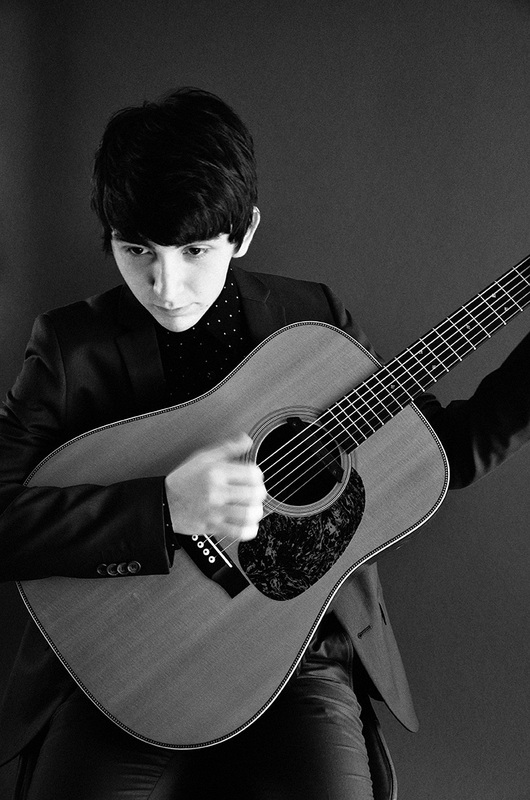 He’s the youngest artist on the bill but don’t let his age fool you, This 17-year old can jam with the best. 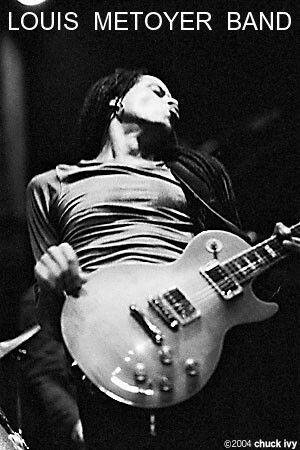 Look for Louis Metoyer to bring that authentic funk rock reminiscent of Jimi Hendrix. A legend in his own right Metyoer has played sold out International tours including Madison Square Garden and Hollywood Bowl. 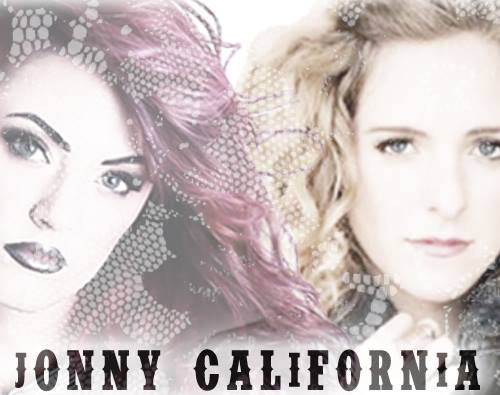 Singer-Songwriter Brittney Bouchard’s(“I Will Be Yours” produced by MJ&iRoK Universal Music/Rondor Music Publishing) new band Jonny California will be hitting the House of Blues’ main stage Tuesday night bringing a fun show with the perfect blend of pop, folk and rock. 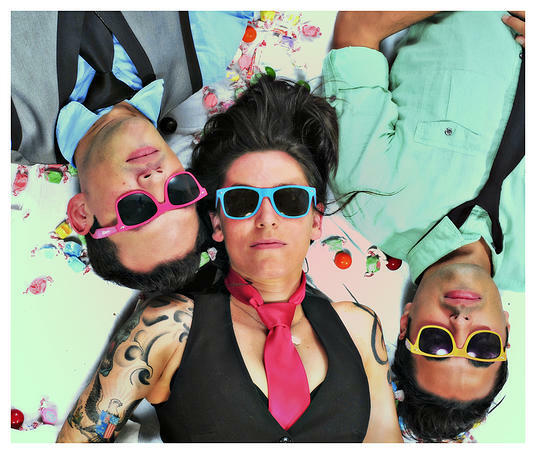 San Francisco’s Dig The Kid will be the headliners for the night. They have been featured on the show “Shameless” DTK has also performed at SXSW. The HIGH energy trio is made up of songwriter and guitarist Cory Todd, drummer and songwriter Lisa Mongelli and bassist Ian Lasater. Their current album is being recorded at the world famous Village Studios and being engineered by Ghian Wright. Be prepared for a high energy show with music that defies genres and pushes boundaries. This band gives you more than a show; they give you a full experience. This will be a show you DO NOT WANT TO MISS!! This entry was posted in EVENTS, NEWS and tagged 100 BAR TAB CONTEST, ASIA BLACK, DIG THE KID, DYLAND GARDNER, ELON AARON PRESENTS, HOLLYWOOD, HOUSE OF BLUES, JONNY CALIFORNIA, ROCK, SUNSET STRIP, THE LOUIS METOYER BAND.